Prison letters written by James "Whitey" Bulger reveal new details about his life behind bars. A former convict who corresponded with Bulger shared some of the former Boston crime boss' handwritten letters with the Boston Globe this week in which he described his deteriorating health and his wishes for "one of those easy deaths." In a 2017 letter, Bulger wrote about how he refused to be taken to a hospital, saying that he preferred to say in prison "and hope to get a peaceful death... one of those he Died in his Sleep kind." In another letter, he described a 2017 episode while incarcerated in Florida where he thought he was having a heart attack. "Friend pushed me down to medical — first off wanted oxygen," Bulger wrote. While the killing of former Boston mob boss James 'Whitey' Bulger is being investigated by the FBI, one former prosecutor is speaking out, saying he's not surprised by the death. On another occasion, Bulger wrote that he "dreaded" going back to the hospital. The man he wrote the letters to, 86-year-old Charlie Hopkins of Florida, said they are evidence Bulger was not healthy enough to be transferred from Florida to the federal prison in West Virginia where he was killed. 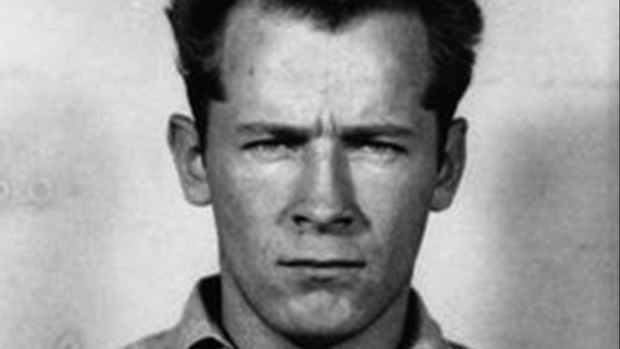 Bulger, 89, was beaten to death on Oct. 30 soon after being transferred to USP Hazelton. He was reportedly transferred there for disciplinary reasons after his medical classification was suddenly changed. A New York Times report released last week said investigators are still trying to figure out which of the at least four men sent to solitary confinement following the attack beat Bulger to death, why he was transferred to Hazelton and why he was placed in general population despite his known health issues. Bulger, who ran a largely Irish mob in Boston in the 1970s and '80s, was serving a life sentence for participating in 11 killings at the time of his death. He worked as an FBI informant who ratted on the New England Mob while simultaneously running his own crime ring responsible for loansharking, extortion and a string of murders. He fled Boston in late 1994 after being tipped off by his FBI handler that he was about to be indicted. 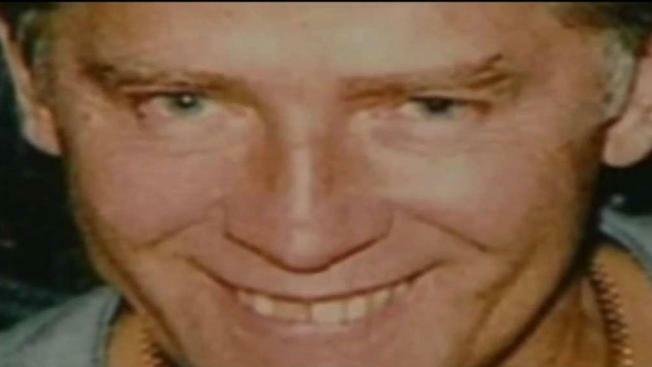 He spent the next 16 years as one of America's most wanted fugitives until he was found in 2011, living with his girlfriend in a rent-controlled apartment in Santa Monica, California. 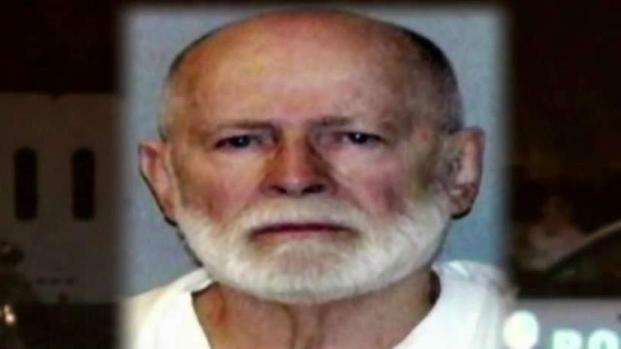 Federal officials have only said they are investigating Bulger's death as a homicide. Bulger's killing was the third at Hazelton in the last six months.